Approximately 10,000 people will turn 65 each day over the next 15 years. As 65 is the age of Medicare eligibility, the Medicare market is estimated to expand exponentially. Today, more than one-third of Medicare beneficiaries have selected a Medicare Advantage health plan as an alternative to traditional Medicare coverage. 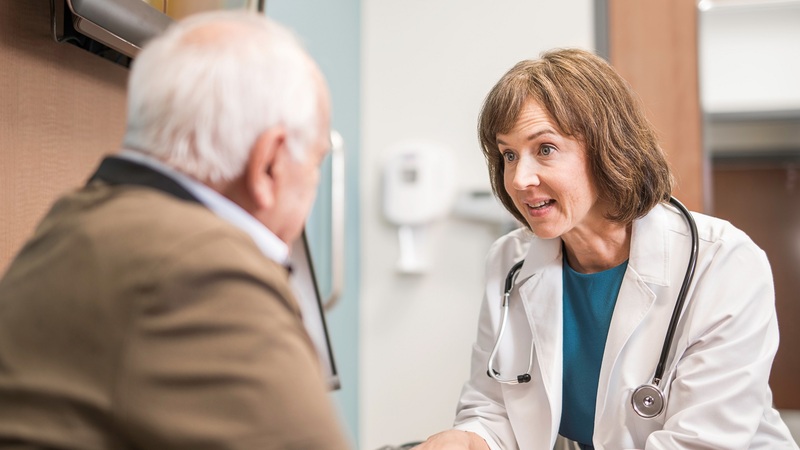 Compared to a traditional Medicare health plan, Medicare Advantage beneficiaries receive more robust medical benefits, care coordination and other value-added services. Why are health systems pursuing provider-sponsored health plans? Jones: Provider-sponsored health plans are a natural business extension of the pressures that are going on in health systems today. These plans give health systems a greater chance to participate in the health care value chain. While a provider-sponsored health plan might seem like a natural decision for a health care organization, being a payer is quite a different business with remarkably different day-to-day operations than those of a health system. It shouldn’t be taken lightly. What are the intended benefits of a provider-sponsored health plan for members, providers and the health system as a whole? Raney: The pressures around the traditional fee-for-service revenue model are real, and every health system around the country is feeling it. You can mitigate some of those pressures simply by working with a national payer on a shared savings or shared risk arrangement. From CoxHealth’s perspective, one of the big differentiators of the provider-sponsored plan approach is that it is a much more collaborative relationship with the payer. We get to be involved in the discussions around the bid that gets submitted to the Centers for Medicare and Medicaid Services (CMS). We’re part of the plan design and how it fits our market. For us, going into this was a tipping point in our movement into value-based care. For providers, a big benefit is a natural sense of greater buy-in from the beginning and a larger voice in operational decisions. For members, it brings some security. They don’t have to worry about their provider not being in the network and having to switch providers or switch plans to stay with their provider. What are the risks associated with setting up a provider-sponsored health plan? How did you overcome these risks? Raney: For many health care providers, as they are looking at a provider-sponsored Medicare Advantage plan, it is the first time they are taking on any kind of down-side financial risk. For CoxHealth, launching a Medicare Advantage plan with our name on it just felt different from a risk standpoint. It changed the tenor of a lot of the discussions we have inside of our organization. From a tactical standpoint, the two biggest risks are getting the premium right and figuring out if you can appropriately control utilization. The premium is a universal discussion. Getting it right is hard, and it is one of our biggest challenges. You must educate your physicians on a different way of thinking about individual patients and the population of patients when it comes to coding. Utilization is much more individual to the health system. If you are considering launching your own health plan, you need to get some data beforehand about where you might have some challenges — and those challenges ultimately represent your opportunities. You have to figure out how to get the premium right and take advantage of those opportunities to bend the cost curve to really see the benefits of having your own health plan. With respect to Medicare Advantage, the Star Ratings Program is essential for monitoring and measuring performance across plans. What is the significance of this system, and what are the keys to success? Jones: CMS has done a great job of moving quality from a concept to a financial reality. When a health plan has 4-, 4.5- or 5-Stars, the advantages that the plan receives are significant, including more reimbursement and marketing all year. The better you work; the more CMS helps you provide better benefits for your beneficiaries. There are more than 43 different criteria that you are measured against to achieve those Star Ratings, and a good portion of them are clinical outcomes. You have to constantly measure and give short-cycle feedback to get those done. 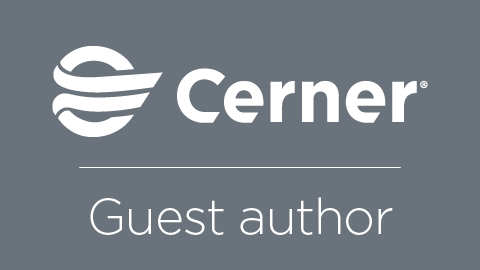 You have to look at administrative services and follow the rules for CMS compliance. The last part is the impression that your members give. CMS goes directly to your members and asks them how they feel about the plan. It is truly an everyday exercise to earn Stars. For consumers, this matters. Sometimes they look at the Stars, but more frequently, they see the impact of the Stars by the better benefits they can choose in a market. They have more confidence that the service and access they get will be better than the competitors. You can’t be a 4.5- or 5-Star plan and say, “we’ve arrived,” because you are going to get graded again next year. Health systems are challenged to constantly improve quality and services each year. What advice would you provide to someone who is debating whether to launch a provider-sponsored health plan? Raney: If you believe that we are going to continue down this path toward value-based care and shared risk, you owe it to yourself to look seriously at launching a provider-sponsored Medicare Advantage plan. This is the right place to build muscle memory in population health. You get the opportunity to realize some larger gains for the work that you are doing and translate that expertise into the commercial market. I think it would be much harder to start this journey in that commercial setting — where you may or may not realize as much gain for your work — and then translate that back into the Medicare Advantage side. Another piece of advice is to call people in your network who have done it. Get their advice on contract structure, market factors and challenges that exist within your organization. Talk to someone who has figured out how to get their physicians engaged, because it is important to get physician leadership involved early. Jones: Every health system is going to have to improve. I challenge the health systems to understand that as they improve, this type of relationship empowers those improvements to result in real economic betterment, more opportunities and more investable capital that allows them to make independent decisions every day. If you don’t do a collaborative payer or provider-sponsored program, you are going to empower the payers to extract those benefits into their system. 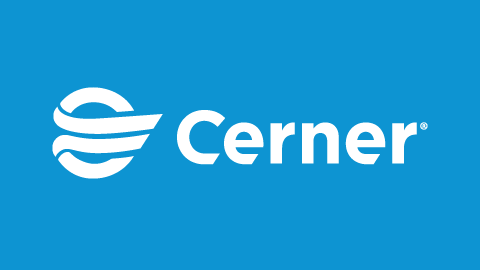 As payer, provider and consumer relationships align with value-based care, Cerner connects key information about your population to help you engage members and promote optimal health. Learn more here.